We use human-grade meat and vegetables to make our foods.  We make Poppy’s Picnic fresh, raw food with the same care and attention to detail as our own meals. We create nutritionally balanced food, sourced from wholesome, NORMAL ingredients. The meat we use is the excess from the human food chain - quite simply it's the bits of meat that are left when all the steaks and roasting joints have been removed. So when we say it's the same stuff you and I eat, we mean just that (with the exception of green tripe!). We are also required by law - and our DEFRA licence - to follow strict guidelines for food supply and preparation.